You may have seen on the IWF website that June’s 2016 Pan American Championships have moved locations. Do not despair, the competition will still he held in the South American country of Colombia. Originally scheduled to be held in Barranquilla, a city of over 1 million people, the competition has been moved 75 miles (120km) southwest to Cartagena. 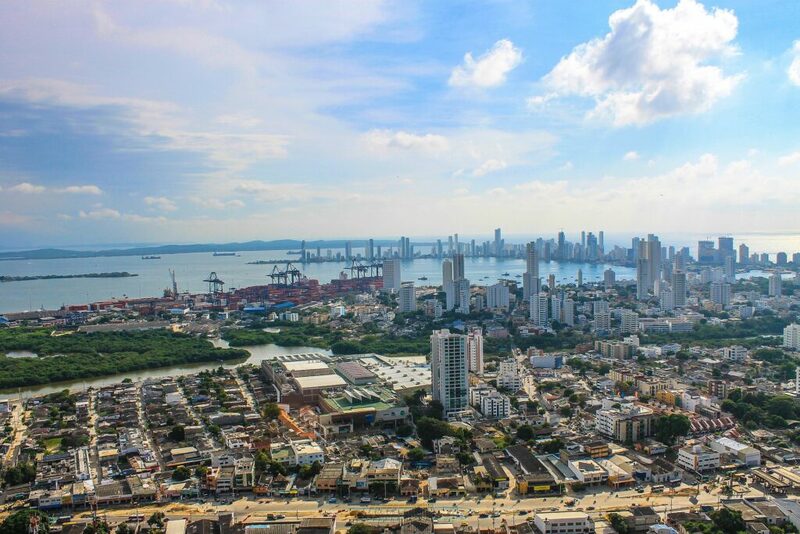 From June 6 – 11, the 2016 Pan American Championships will be held in Cartagena, Colombia. 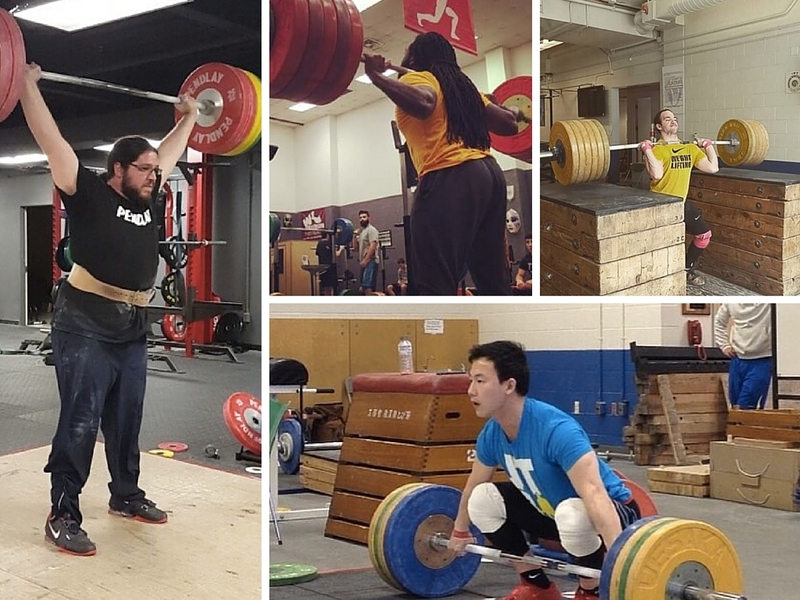 The Pan American Weightlifting Federation (PAWF) consists of 37 member federations which are located between North America, South America, and the Caribbean Islands. In recent years, location changes have happened at the 2014 World Championships in Kazakhstan, which moved from Astana to Almaty. It also occurred at the 2013 World Championships in Poland, moving from Warsaw to Wroclaw. Why Is the Competition Important? This competition is one of the last Olympic Qualification events before the 2016 Summer Olympics are held. At the World Championships, 32 countries across the globe earned Olympic Slots for this summer’s Olympic Games. However, most nations in the PAWF do not have Olympic Slots guaranteed. They can earn them here by placing their men’s team in the top 7 men’ s teams of all countries who do not have an Olympic Spot already earned at the World Championships. The same holds true for earning a woman by placing their women’s team in the top 4 women’ s teams of all countries who do not have an Olympic Spot already earned from the World Championships. How Does This Competition Affect the American Women’s Team? Very minimally. After the Woman’s Olympic Trials have concluded, the USA will know the three women who will be representing at the 2016 Olympic Games. Jenny Arthur is already locked onto the team, and she has sufficient International Qualification Events for the Olympic Games. Most of the candidates to earn the remaining two Olympic Slots also have sufficient International Qualification Events as well. My guess is that the USA will send a slightly less experienced team of woman order to gain international competition experience. Past results do not guarantee future performance. In a previous article, I covered the IWF mandate that all 2016 Olympians will need to have appeared in two International Qualification Events. There is no certainty that the current top ranked women (Sarah Robles and Mattie Rodgers) will still be the top 2 ranked women after the trials event. If a competitor surpasses Mattie Rodgers and/or Sarah Robles at the Olympic Trials, and only has one International Qualification Event on her resume, then she would need this as a 2nd Olympic Qualification Event. I would not expect to see top female athletes from these countries, as they will be preparing for the Olympic Games. How Does This Competition Affect the American Men’s Team? Significantly! The USA did not earn a men’s Olympic spot because they did not score enough points at the World Championships. Now they will have to place in the top 7 teams to earn one Olympic Spot. If that happens, the 2016 USA Male Olympian will be the team member who scores the most team points (places highest) in the Pan American Championships. 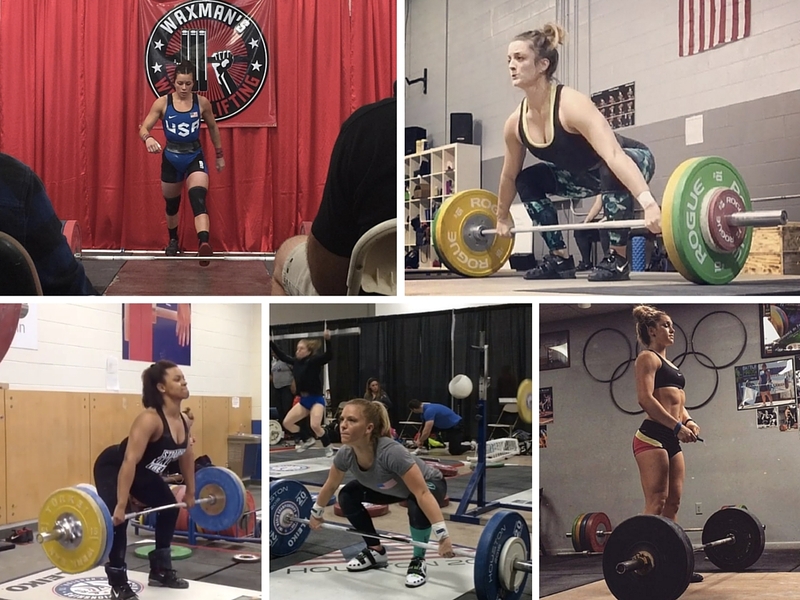 Traditional Pan American Weightlifting powers such as Cuba, the Dominican Republic, Ecuador, and Venezuela will be directly competing with the USA. There also will be stiff competition from our neighbors to north — Canada — and to the south, Mexico. At the last Pan American Championships in 2014, the USA finished in 6th place, however that did include Colombia. This year Colombia will not be a direct competitor for an Olympic Spot, so the odds are good the USA will earn that one Olympic Spot here. If you feel like a vacation to South America this summer, you are in luck! There are several airlines that have direct flights from the United States to Cartagena’s Rafael Nunez International Airport. Currently, JetBlue Airways has a New York (JFK Airport) to Cartagena roundtrip flight for under $470.